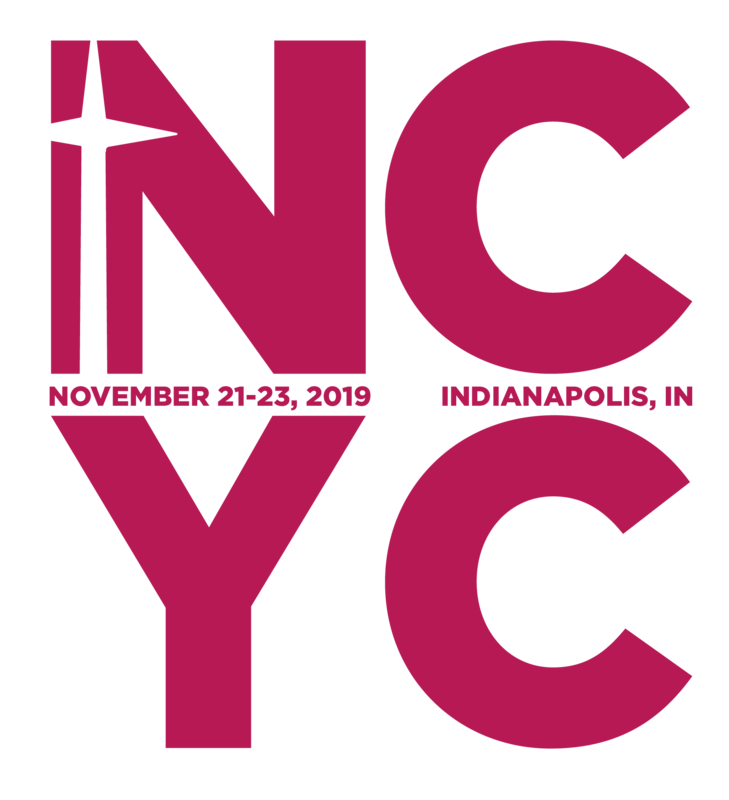 Youth of St. Jude … be a part of an amazing experience! Walk with Jesus on the Way of the Cross! in the days of your youth."